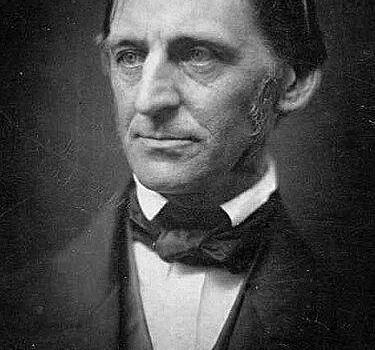 Here is a choice selection of Ralph Waldo Emerson quotes. 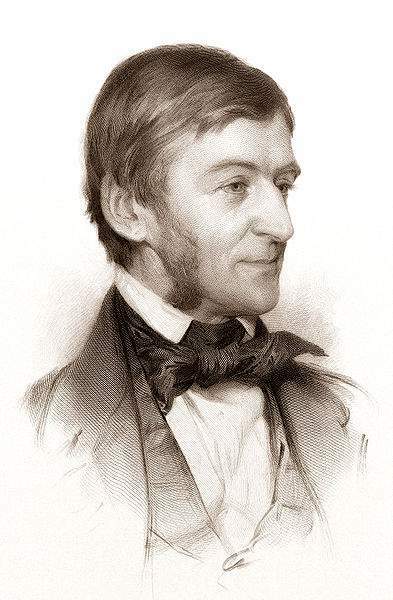 Visit Quotations Page for more Ralph Waldo Emerson quotes. You may also wish to check out Yellow Magpie’s J.R.R. Tolkien Quotes: The Lord Of The Rings Creator, Mark Twain Quotes: The Author Of Huckleberry Finn and Daphne du Maurier Quotes: A Complex Writer And Woman.